Established in 1980 Pennell’s Auto Body, in Moravia NY is the #1 Auto Body and Collision Repair Center covering Cayuga, Cortland, Tompkins and Onondaga counties, including Auburn, Genoa, Cortland, Cincinnatus, Ithaca, Dryden, Syracuse, Marcellus and the surrounding towns. 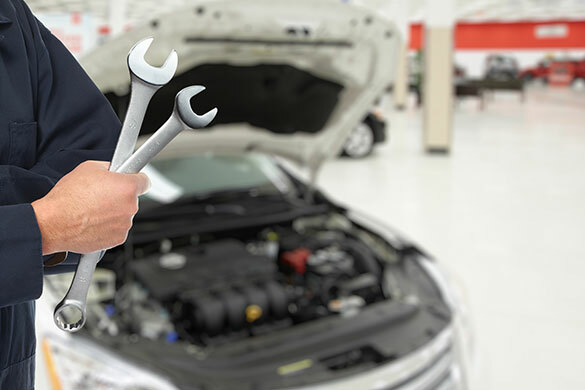 Honest and trustworthy, Pennell’s Auto Body has an outstanding reputation that can only be built on years of service with a 100 % satisfied customer base. “Insurance Law 2610-The Insurance Company Steering of customers to their Direct Repair Program is TOTALLY ILLEGAL!!! 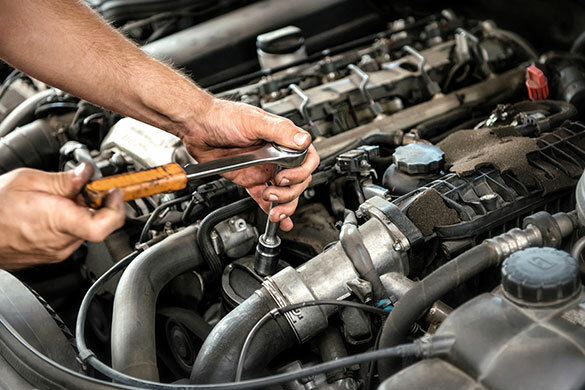 CHOOSE- Pennell’s Auto Body- Established, Independent and working for you to ensure your vehicle is repaired to perfection!!! 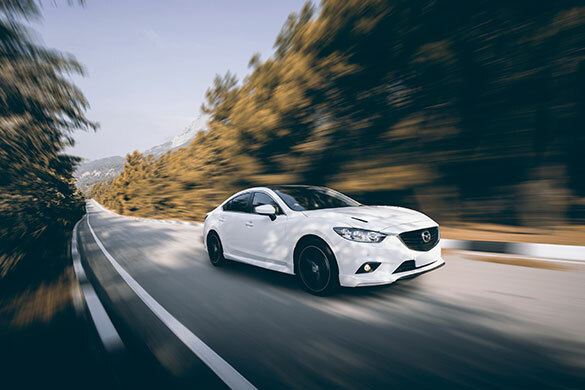 Our collision repair technicians and paint specialists are the best in the business providing you with expert repairs ranging from minor dents to major collision repairs. Pennell’s Auto has a great selection of used cars at very reasonable prices ! 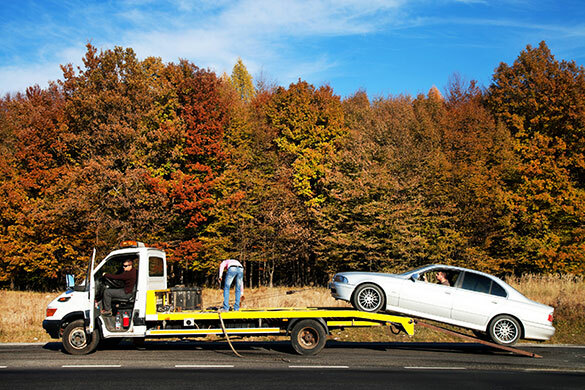 Each vehicle is completely checked over and inspected prior to the sale. Our customers say we have the finest and cleanest cars around. Stop by and see what the buzz is all about!!! 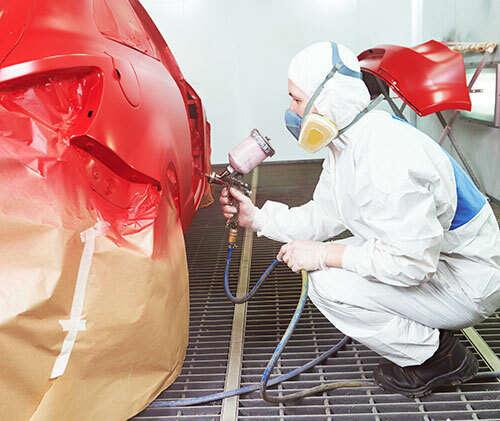 Auto Body Repair, Auto Body Painting, Auto Body Repairing, Automotive Towing & Collision Repair.